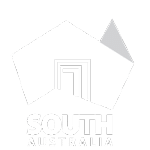 The 2015 Sampson Flat bushfires were a series of bushfires in South Australia, that primarily affected the Adelaide region, predominantly the Adelaide Hills and the outer Adelaide metropolitan area. The fires began on 2 January 2015 during a day of extreme heat and lasted until 9 January 2015. 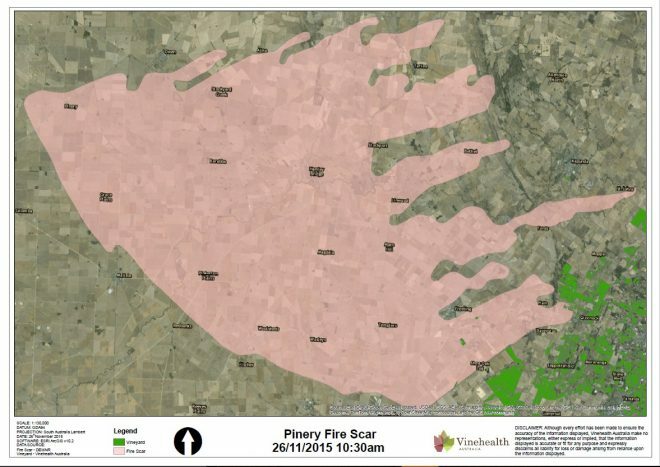 The 2015 Pinery Bushfire was a catastrophic bushfire that burned from 25 November to 2 December 2015, and primarily affected the Lower Mid North and west Barossa Valley regions immediately north of Gawler in South Australia. 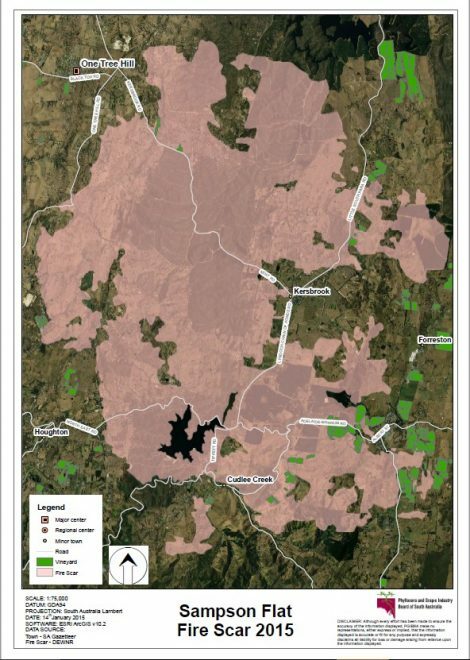 At least 86,000 hectares (210,000 acres) of scrub and farmland in the municipalities of Clare and Gilbert Valleys, Light, Mallala & Wakefield were burned during its duration.